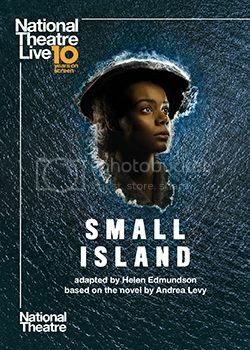 Andrea Levy’s Orange Prize-winning novel Small Island comes to life in an epic new theatre adaptation. Experience the play in cinemas, filmed live on stage as part of National Theatre Live’s 10th birthday. Small Island embarks on a journey from Jamaica to Britain, through the Second World War to 1948 – the year the HMT Empire Windrush docked at Tilbury, England. 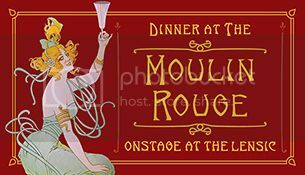 The play follows three intricately connected stories. Hortense yearns for a new life away from rural Jamaica, Gilbert dreams of becoming a lawyer, and Queenie longs to escape her Lincolnshire roots. Hope and humanity meet stubborn reality as the play traces the tangled history of Jamaica and the UK. A company of 40 actors take to the stage of the National Theatre in London in this timely and moving story. Tickets go on sale to the public on Friday, April 19, 2019 at 10am. Beloved 6 & 12 string guitar genius and raconteur nonpareil, makes his return to the Lensic stage. 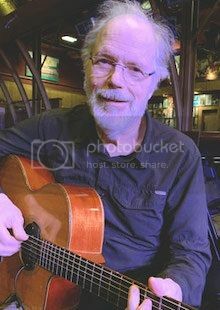 Delightful stream of conscious stories, astonishing guitar virtuosity and a voice he himself has likened to "Geese farts on a muggy day", a Leo Kottke concert is a not to be missed event. Tickets go on sale to the public on Friday, March 29, 2019 at 10am. 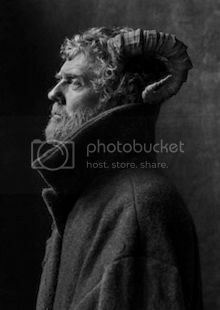 Glen Hansard is an Irish songwriter, actor, vocalist and guitarist known for his lead acting role and Academy Award winning music in the film "Once". Prior to "Once, he was lead singer for Irish group The Frames, and one half of folk rock duo The Swell Season. 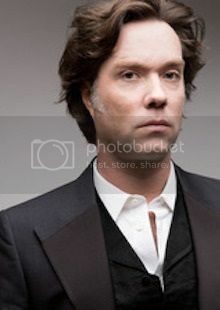 He is also known for his acting, having appeared in the BAFTA-winning film The Commitments, as well as his role in Once, which earned him a number of major awards, including an Academy Award for Best Song. Glen bring his band to the Lensic for the first time in support of his new record "The Wild Willing" on Anti records out April 12. Ticket prices: $46 - $66.